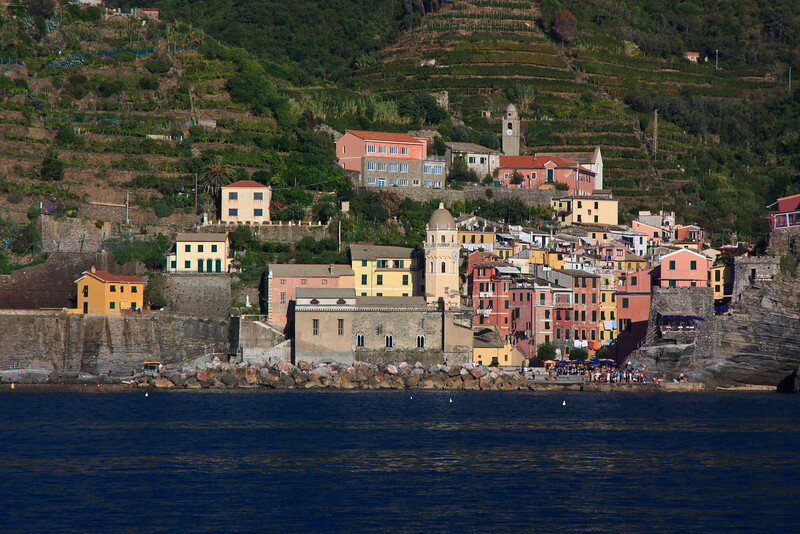 Then we took the ferry back to Manarola, stopping at Vernazza . . .